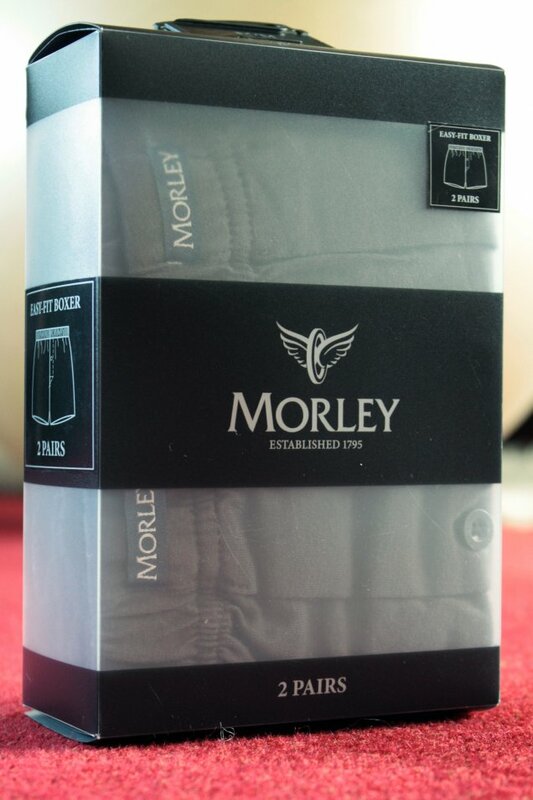 Knitted Jersey Boxers from Morley by Wolsey, a respected name in Menswear. 2 pack, free UK exchange. 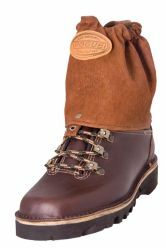 Made by Wolsey, the Morley brand offers the same quality as the original Wolsey. 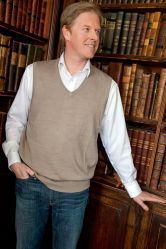 Actually it is not a new Brand, it was established in 1875, Wolsey changed the range to Morley, and then back to Wolsey. 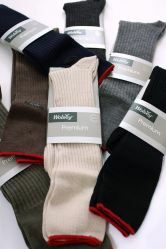 The image still shows the product with a Morley label, but items delivered may be boxed as Morley or Wolsey. Last remaining stock. These have got to be the most comfortable trunks in the world. Made from 100% pure soft cotton, with covered waistband and a button fly detailing, these trunks are both practical and stylish. Last remaining stock, Small only.